In honor of Formula 1 weekend, we take a look at our favorite chronograph – the Rolex Cosmograph Daytona. Since its winning start in 1953, the Cosmograph has continuously been ahead of the luxury sports watch pack. Available in a number of different styles, here are some of our favorite Rolex Daytonas right now on Instagram. 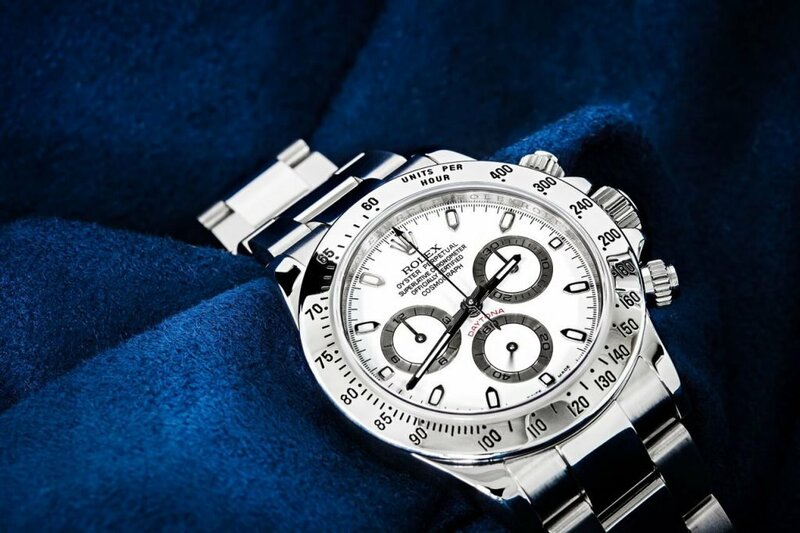 The new Rolex Daytona is by far one of the hottest watches on the market. This model features an updated contemporary design that watch collectors have been gawking over since it’s announcement by Rolex. Still impressed by my friend @presidentesecondotestomale Spirit of Japan! Almost unique piece, gotta say that I really love this big boy! ????? ?